On the 27th of September, the Tron foundation informed the crypto community that the team would be unveiling more details on the following day about the highly anticipated Project Atlas that will integrate BitTorrnet onto the Tron ecosystem. Apart from announcing how a custom token will be used on the new BitTorrent platform to incentive users, the team informed the community that uTorrent web under BitTorrent was now available in China. The country’s citizens will now be able to enjoy the best downloading services. The team also announced plans to be having one to two livestreams every quarter to keep the Tron community updated on the latest updates with regards to their favorite project. In a recent tweet, Justin commented on how the network had grown to eclipse those of EOS and Ethereum. 1. 411,032 #TRON accounts, 20% more than #EOS, 13 times higher than that of #ETH. 2. 440,135 peak number of single-day transaction volume, 49 times higher than #ETH. 3. 146,041 average daily transaction volume, 29 times higher than that of #ETH. The Tron foundation also informed the crypto community that they had completed their fifth coin burn that destroyed 4,917,487,036.059613 (4.9 billion) old ERC20 tokens. This brings the total burnt tokens to 98.01% of the initial 100 Million TRX ERC-20 tokens that were issued. The Tron mainnet was recently upgraded to version 3.1 with the next two upgrades scheduled for November 15th and the end of December. The upgrades are meant to enhance the performance of the platform as it works towards decentralizing the internet. 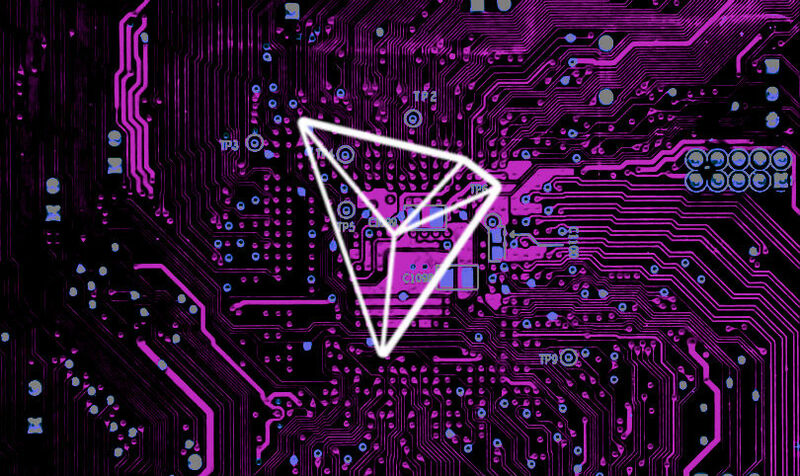 What do you think of Tron’s progress thus far? Is the project poised to eclipse those of Ethereum and EOS? Will DApps spearhead the adoption of the Tron platform on a global scale. Please let us know in the comment section below.